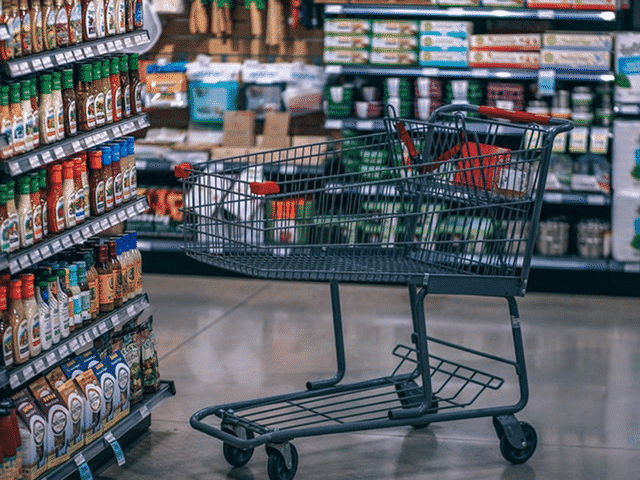 Exercise……take it or leave it right? A lot of days……just leave it. But what if taking that exercise and going for a half hour run or brisk walk could help someone? 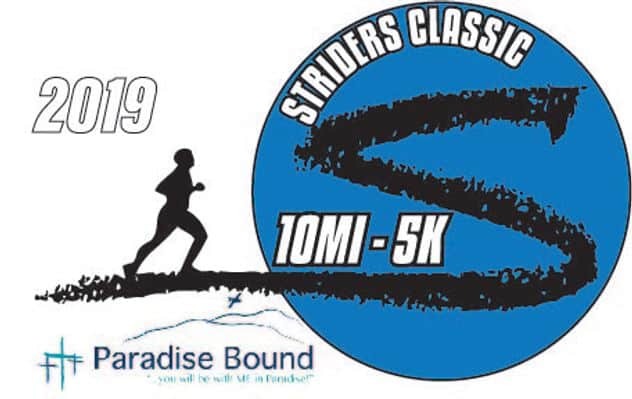 That’s what’s so cool about The Striders Classic happening April 20th! By joining us and me (Adam) in the 5K or 10 Mile Run, you can help out the hurting in Guatemala with Paradise Bound Ministries. 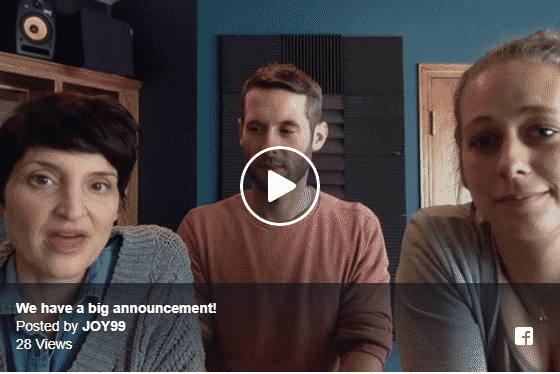 Find out more in the link and hopefully see you April 20th! Why in the world are we boiling our toothbrushes for the Mom Tip this week? Kind of brilliant actually. Click here. Yeah, me too. Here are other rude things we are doing at the grocery store. 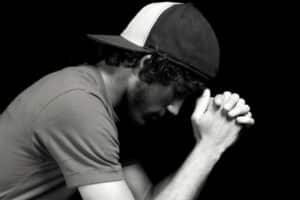 Is God REALLY calling you? Big decisions…….they come at us all the time, right? “Am I suppose to take that job? Is God calling us to a new church?” Or maybe the biggest one of all…..”Is this God’s calling for my life?” Sometimes with all the decisions we face, it can be hard to know if it’s really God’s prompting in our lives to move, or maybe it’s just ourselves ready for a change of pace. If you’re facing one of those big “life-changing” decisions, ask yourself these 4 questions first. Instead of loving ‘Chick Fil A’, ‘Chick Fil A’ now is love. 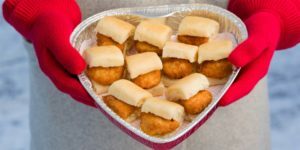 As if ‘Chick Fil A’ wasn’t amazing enough already, they’ve now blessed the world for Valentines with some chicken wrapped in love. 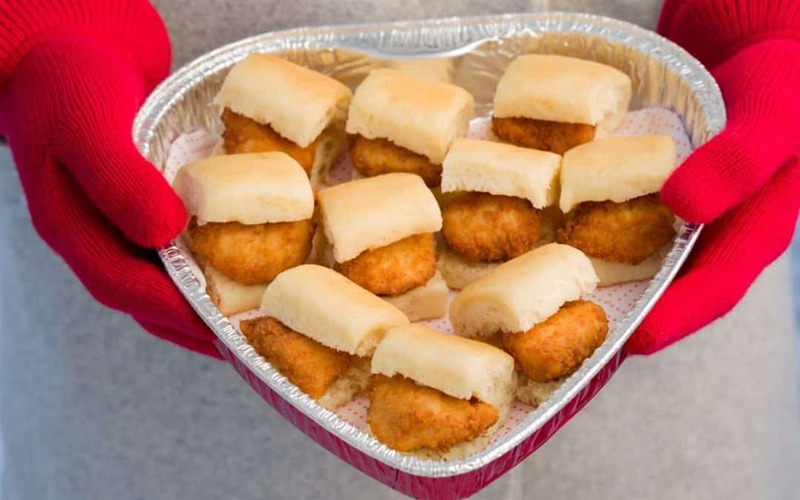 If you’re not quite sure what do do for dinner on the 14th, check out this for that special Chick Fil A eating someone in your life!